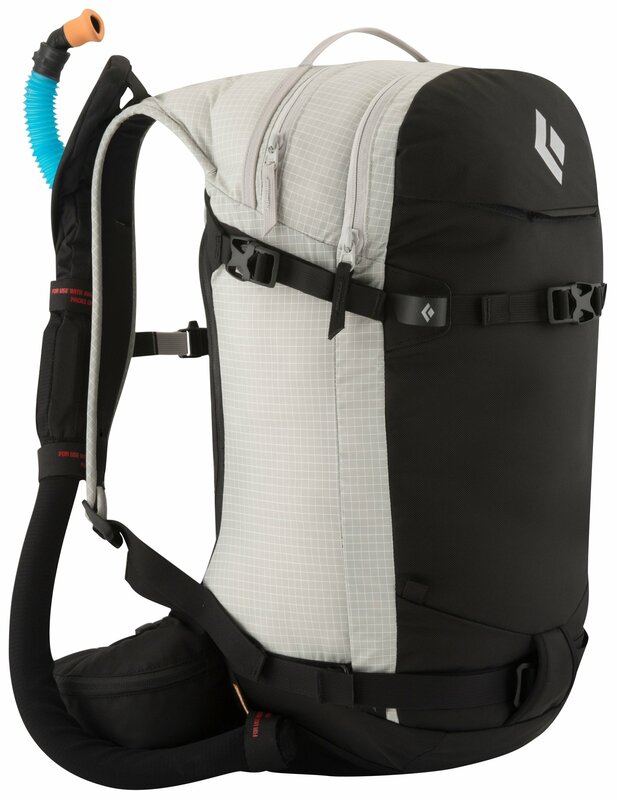 The Cirque 45 backpack is modeled after Black Diamonds climbing packs. 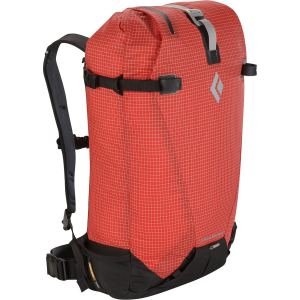 The Cirque 45 is durable, ultralight and ready for your next ski outing. 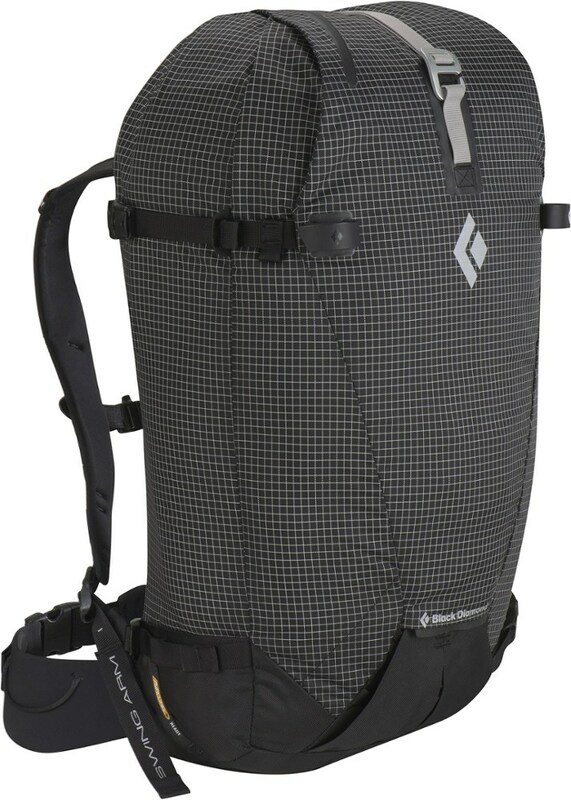 Black Diamond takes mountaineering packs to a whole new level with the Cirque 45 Pack. 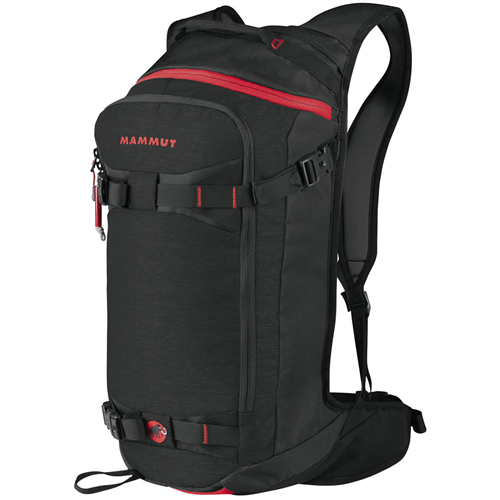 Expansive trips or one night adventures, this pack takes care of any qualm you might have. Starting with the simple but effective CINCH closure, which opens and closes with a single pull, this bag makes loading and unloading your necessities a snap. An integrated avy tool pocket with drain holes can house wet equipment without dampening the remaining contents of your bag. All in all, the Black Diamond Cirque 45 Pack will help you make the best of your time in the mountains. 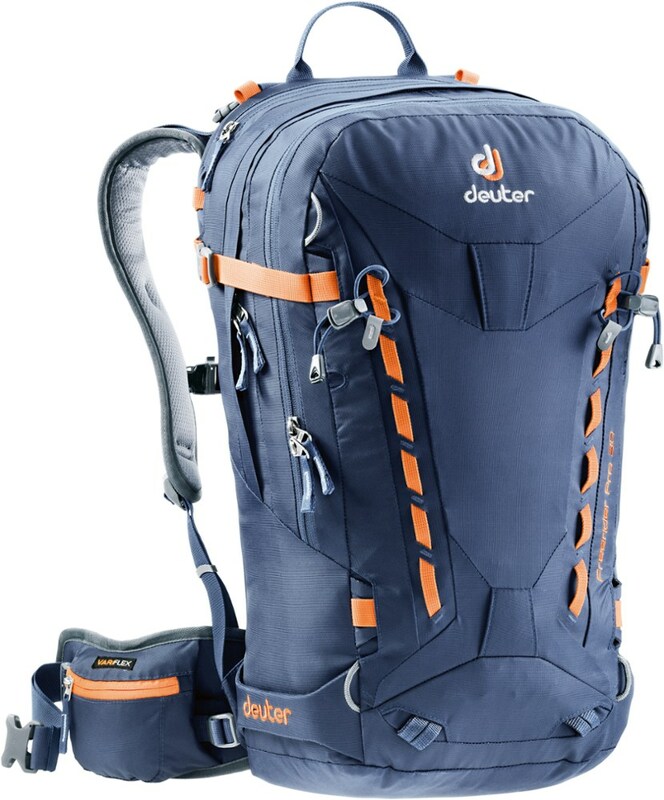 Fully dialed for demanding ski lines from the Chugach to Chamonix, the Black Diamond Cirque 45 is their technical ski mountaineering pack with a large-sized capacity for big missions and overnight trips. The CirqueG? ?s minimalist construction features an active suspension, as well as our unique CINCH closure system that opens or closes the top with a single pull. 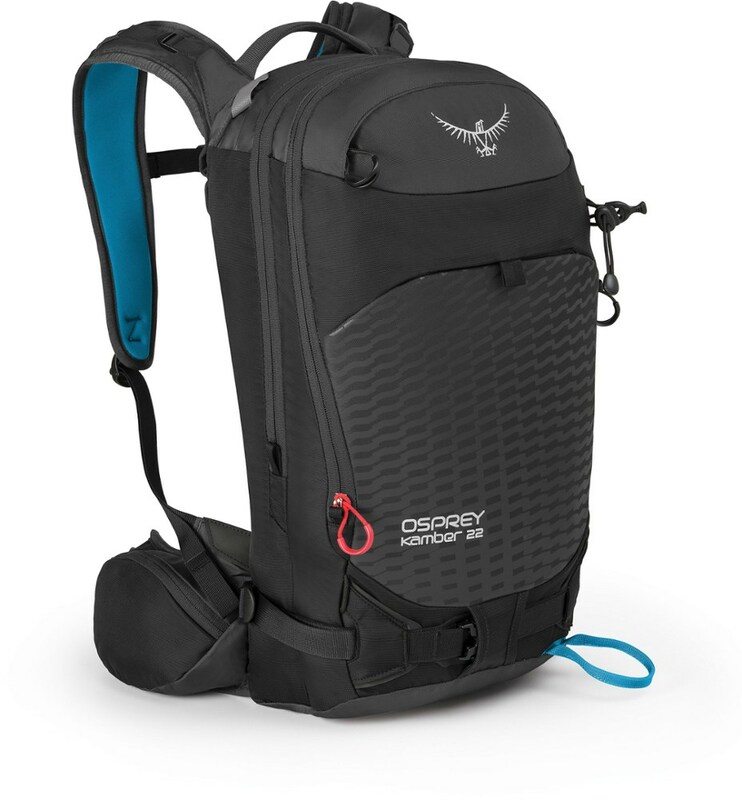 Despite being one of Black Diamond's lightest, the Cirque 45 Backpack boasts plenty of space for day-long backcountry tours and ski mountaineering missions. Designed for minimalists and ski mountaineers, the Cirque features only the basics but still retains a full-featured design. It carries skis diagonally or at an A-frame, as well as your helmet, avalanche safety gear, ice axes, and even a climbing rope.Although streamlined for minimalists, the Cirque still sports innovative technology that doesn't add a whole lot of weight to your kit. The SwingArm shoulder straps and stretch waist belt provide active suspension and a streamlined fit. The Cirque is compatible with Black Diamond's AvaLung and SilNylon lid pocket for added safety and capacity when traveling in avalanche terrain.